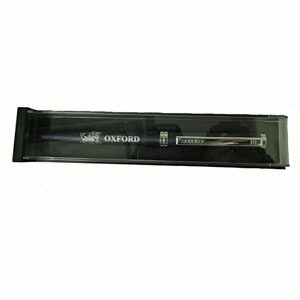 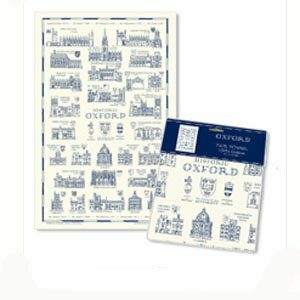 A beautiful 100% cotton tea-towel with an elegant design depicting Oxford’s historic buildings. 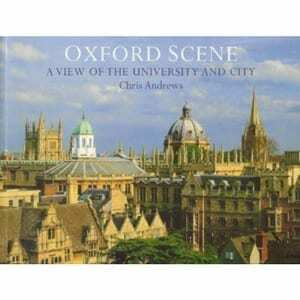 A beautiful 100% cotton tea-towel with an elegant design depicting Oxford’s historic buildings. Our most popular tea towel.